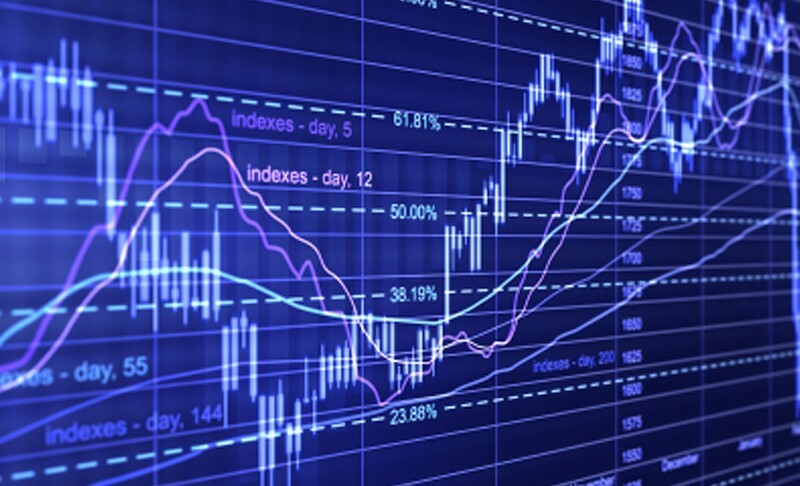 Running a business/category is a complex activity of balancing hundreds of different variables and hoping that all of them will compile into a profitable bottom line at least for a sustainably long period of time. That said, while building a category/business from scratch, it is definitely a daunting task to determine the right set of directions to commit towards. Ultimately, a bottom line success is all about a bunch of ideas working in tandem while the “value” navigates from “supply side” to “demand side” through whatever the design of the “value chain” system is. The most important phrase in the above sentence is “Bunch of Ideas”. That brings us to the question, how can we chance upon these exact equitable ideas which when put together compiles into a profitable business. 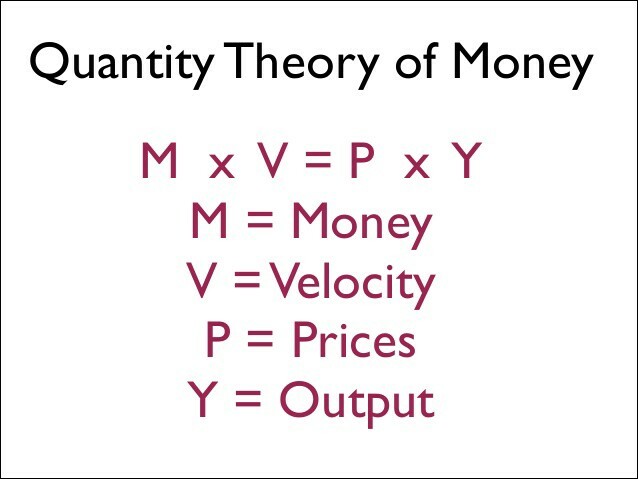 The answers are many and this is my two cents on a high velocity hack to get to those ideas by leveraging the fundamental equation of economics called “Quantity Theory of Money”. Demystifying this equation, the left hand side represents demand side economics and the right hand side represents supply side economics. Both sides of equation in the context of a nation represents Nominal GDP (Gross domestic Produce). Here is a quick video to explain this equation further. Now, let’s try to analyze this equation is the direct concept of a startup and the lessons we can learn from it. M, represents the supply of money in a market to purchase a certain product. Ex:- An economy like US has a lot of spending power to buy a product like iPhone as opposed to a market like India. Impact of Apple being, they can drive higher bottom lines in US than in India. V, represents velocity of spending. Ex:- Todays millennials value spending money on experiences than the generation before that had emphasis on saving, real estate or products. Which means, experience based products like travel tend to thrive more in such an economy. P, represents price for a certain service/product as put up by the source of the product/service. And Y, represents productivity by that source in the market. Let’s explore this equation in the context of Travel industry. M*V is the total money spent by a certain market towards travel and many service providers form the right hand side P*Y equation. where i, represents a business entity like say Makemytrip. Which comes to the first lesson that we can take out here, in an ideal situation where P1=P2=….=Pi=….=Pn, the winner in the market will be the business that offers high value Yi i.e productivity aka “value for money”. Ex:- Let’s say you book the same hotel in many websites and a company like Makemytrip (MMT) gives you better value for money by giving you free spa massage. Customers will tend to use MMT as opposed to other services. This is situation where you are producing high value services in an economy that does not have spending power. Let’s say sale of luxury cars in a poor spending economy like Zimbabwe. It’s not that your service or product is bad but you just don’t have buyers who can pay! So lesson being, choose your target market well before building services for it OR if your services are not rendering equitable bottom lines then change your segmentation to an area where high value buyers are available. So, here is a quick summary of our fundamental take aways if you are a business that is trying to succeed. Make sure your market segment has the buying power to purchase the product that you are offering. If they don’t then all your hard work is an exercise in futility. Make sure you figure out a way to have superior productivity (Yi) assuming you are playing in a segment that is highly competitive with no clear market leader. That will shift the balance of equation to your side. Although not spoken at length in this blog. V, i.e velocity of spending is as much an important factor to the success of your business. If your market segment does not have enough repeat purchases than it will be hard for you to drive loyalty from such buyers. Ultimately in any business you want to convert any customer into long term buyers as time, effort and money has gone into acquiring them. It’s NOT an easy game if you have to acquire new customer ALL the time. There are definitely way more lessons to be derived from these equations and I will be covering them in subsequent posts.